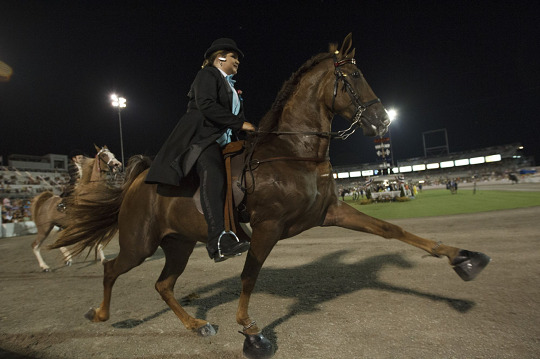 Kentucky state Senator Robin Webb was ticketed for violations of the Horse Protection Act. 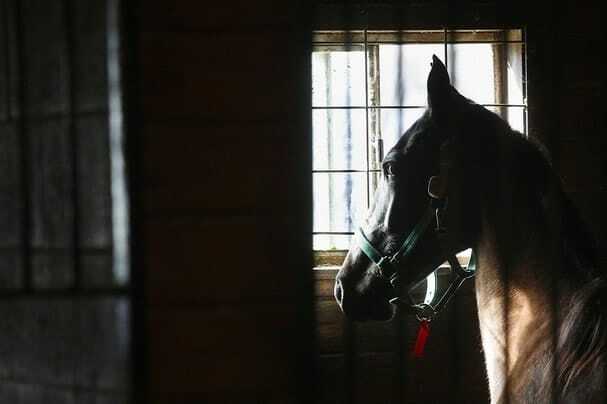 Two of her horses were found in violation of the “scar rule,” which led to their disqualification at an October horse show, according to the USDA’s violation list. 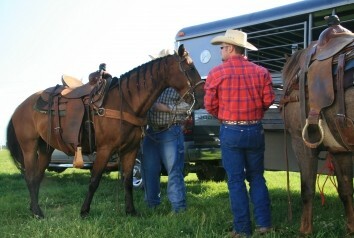 The horses were inspected by PRIDE HIO inspectors. 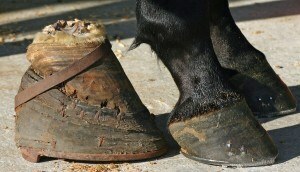 According to HPA regulations, in order for a scar rule violation to be issued, there has to be bilateral evidence of abuse indicative of soring, or scars on both feet. 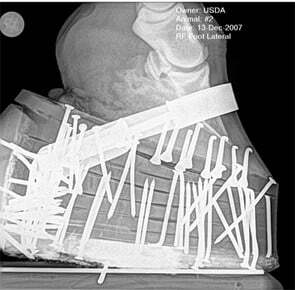 Scar rule violations are detected by observation, and feeling the pastern skin. 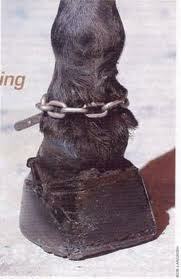 Her horse trainer Donald Stamper was also ticketed for multiple violations. 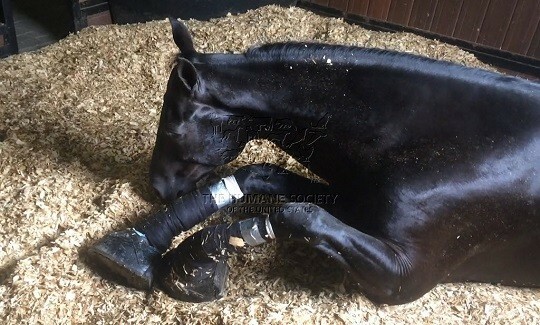 The gaited horse industry came under scrutiny after undercover video of Jackie McConnell hit the national airwaves showing him soring, beating, and shocking horses with a cattle prod. McConnell pleaded guilty last year to a federal charge of conspiring to violate the HPA. His first violation was in 1979. 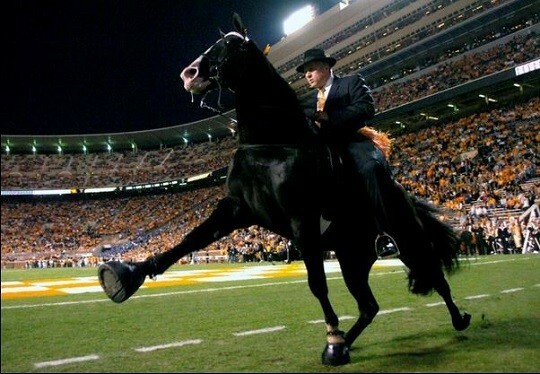 Webb was named TWHBEA 2012 Performance Horse Ambassador for her participation in USDA discussions. She spoke before the group last month at it’s annual meeting. 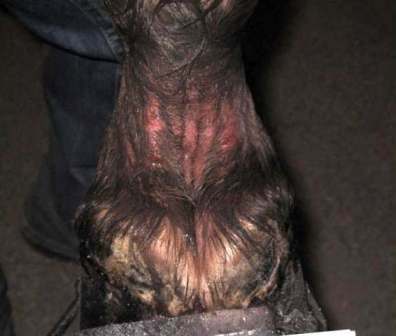 Two veterinary groups are calling for tougher penalties for those who sore walking horses – the American Veterinary Medical Association and the American Association of Equine Practitioners.